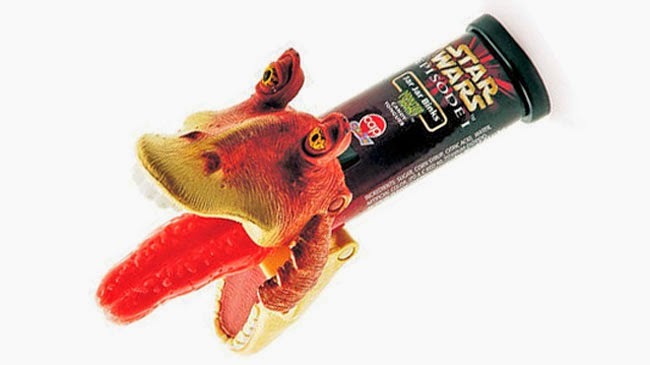 The Strangest Ever STAR WARS Merchandise | Warped Factor - Words in the Key of Geek. 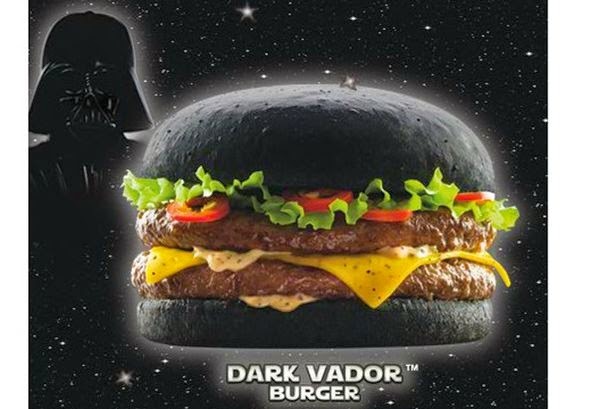 No other franchise can touch Star Wars for the enormous variety of merchandise available. Over the years George Lucas has licensed the name and characters to everyone and their mother so they could produce action figures, cereal, lunchboxes, aftershave, replica costumes, comics, bedding etc etc etc and that's just the sensible stuff! 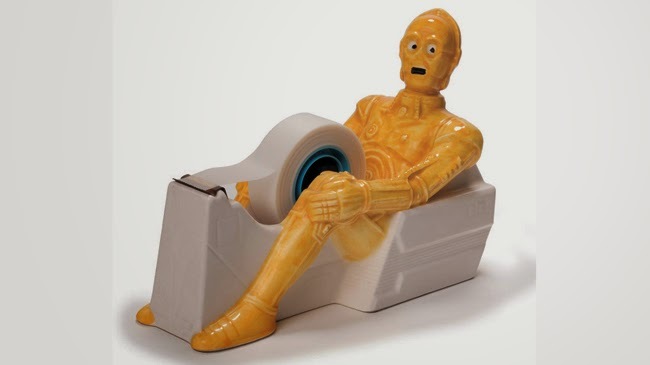 Not only are Protocol Droids great at translating alien languages but they also dispense sticky tape from between their crotch. 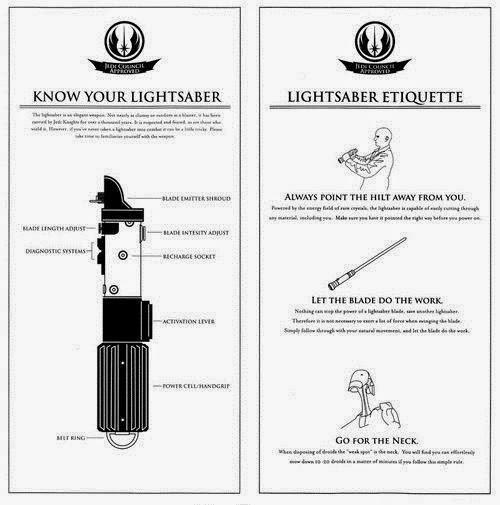 "Oh, Master Luke!" 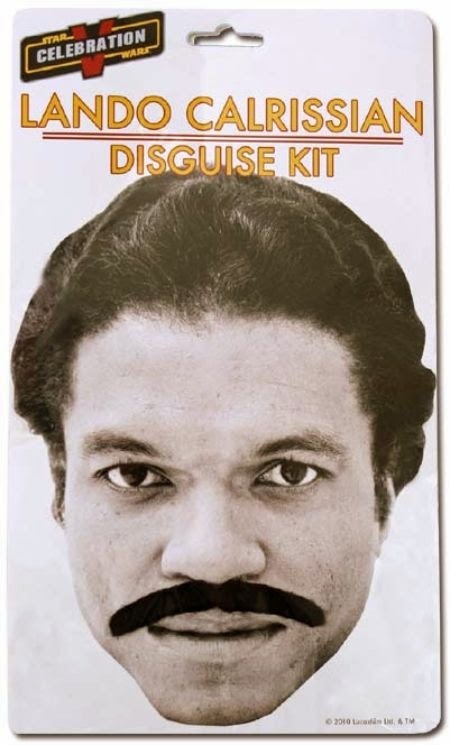 Or simply put, "a mustache"
Grab your disguise kit and complete the Lando Calrissian experience with this limited edition aftershave. There was also a Slave Leia perfume available for the ladies! 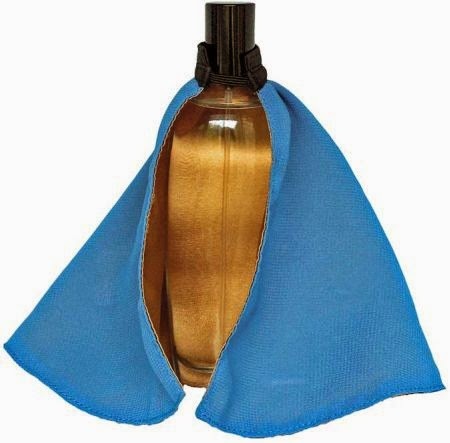 Also for the ladies (a-hem) and available in all good Ann Summers stores nationwide. 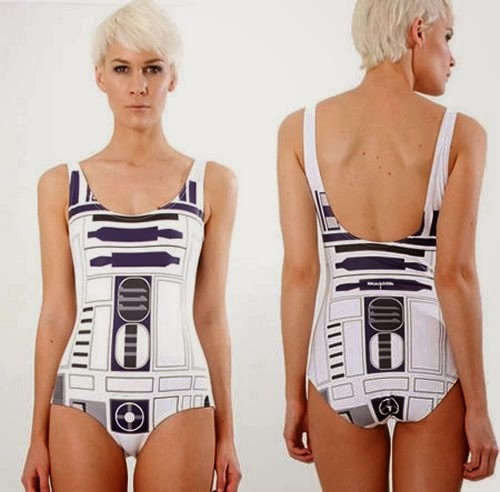 It's licensed as a swim suit but on certain 'specialist' sites it's sold as lingerie. 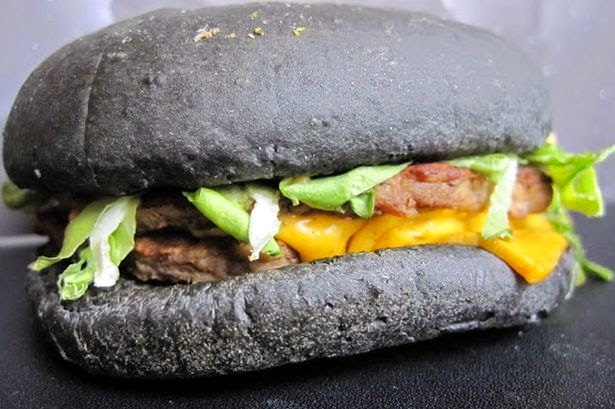 I'm not sure how I feel about that idea. I kind of think that no matter how alluring the proposition you wouldn't be able to get little Kenny Baker out of your mind. I just have images of him lifting the top and screaming "STOP!". Or is that just me? That's much more like it. Although again, poor half-smoked Kenny Baker. 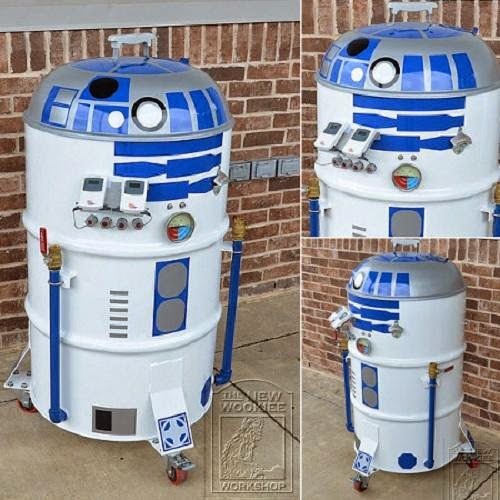 And what on Earth made the manufacturers of this meat smoker think they'd sell more product by paying Lucusfilm a licence fee and making it look ever so slightly like R2 is a mystery. But they did. 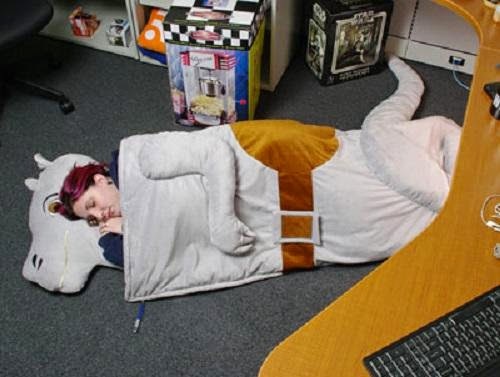 For those times you want to spend the night inside the disemboweled carcass of a previously loyal companion. 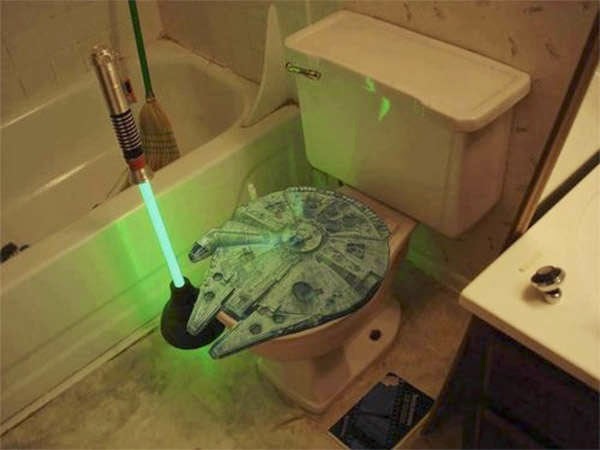 Featuring Millennium Falcon toilet seat and Light Saber plunger. Apparently there is also a waterproof (I should hope so) detail to attach inside the toilet itself which depicts the Great Pit of Carkoon. Well OK then. Feel free to caption that expression Yoda is making. 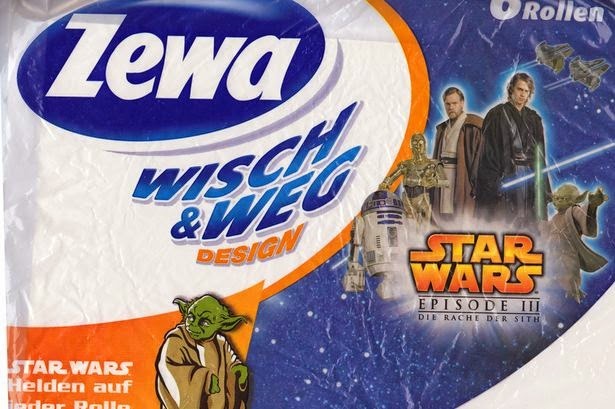 My guess "Wipe my a*se with this, I will". Never give up on the Star Wars dream no matter how old you are with this marvelous Imperial 'Walker'. 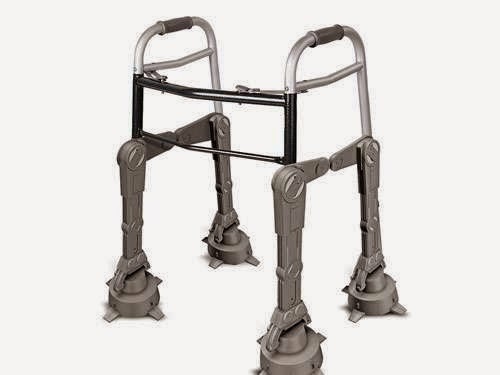 I already have my order in for this AT-AT elderly support system. How cool will I look like shuffling my way to the local store? Especially in the snow. Personally recreating the Battle of Hoth in my senior years, well that's the dream, isn't it?